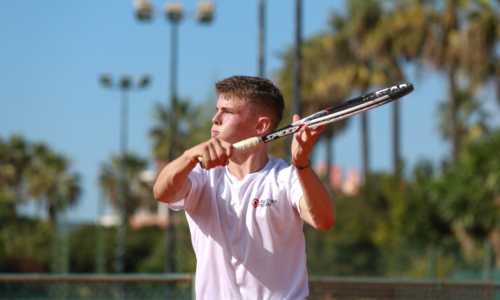 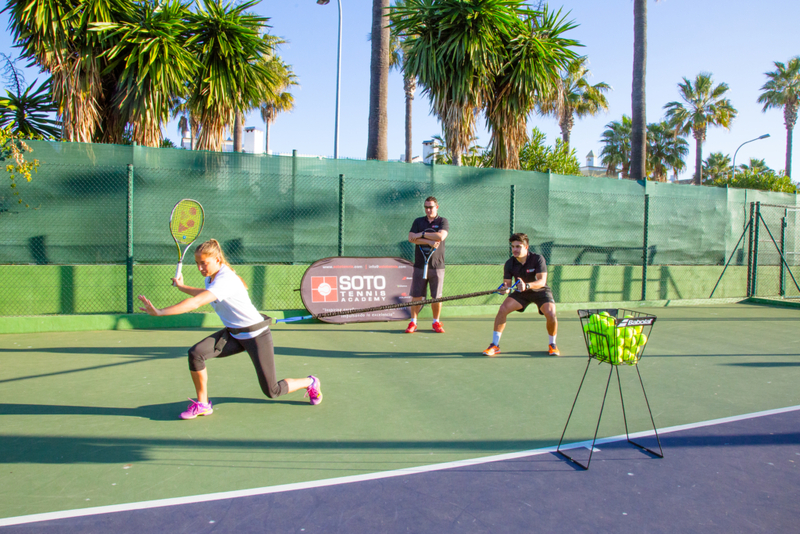 The Tennis Camp for boys and girls ages 10 – 17 is a Sotogrande International Camp located in the South of Spain. 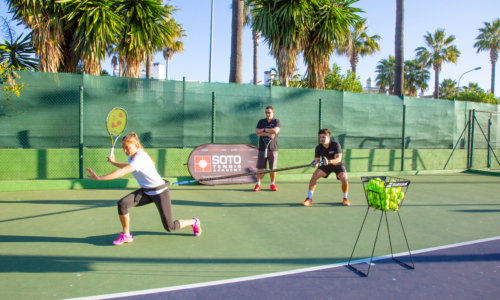 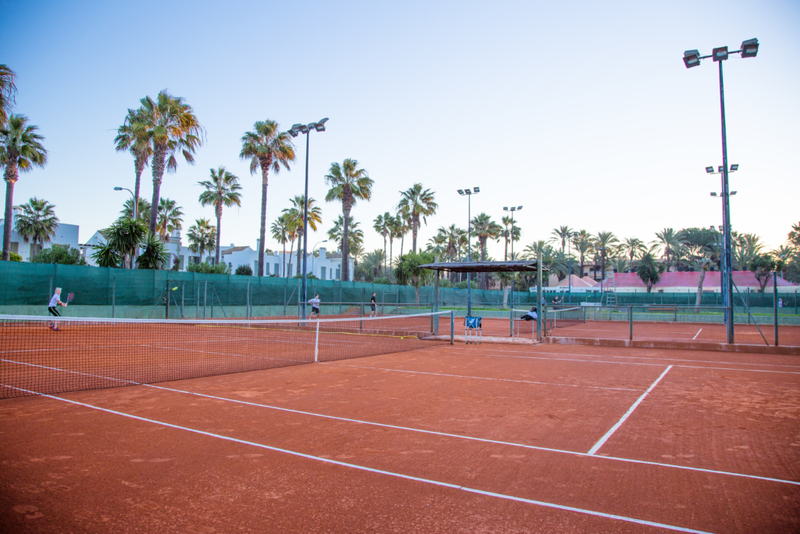 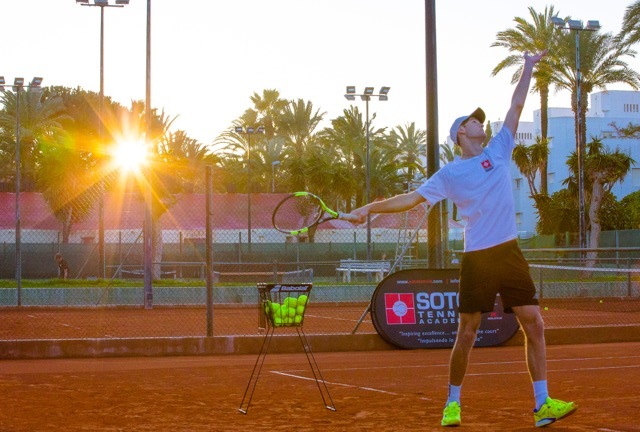 The Tennis Camp combines the professional training instruction from our partner SotoTennis Academy (STA) with the fun and care of our Camps at Sotogrande International Boarding House. 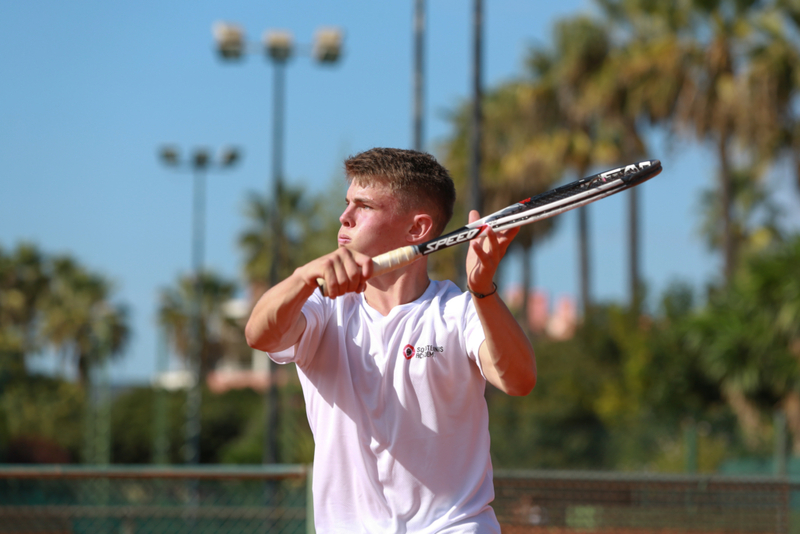 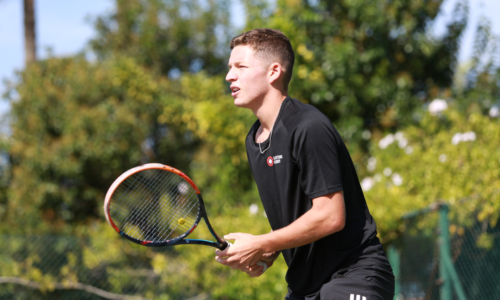 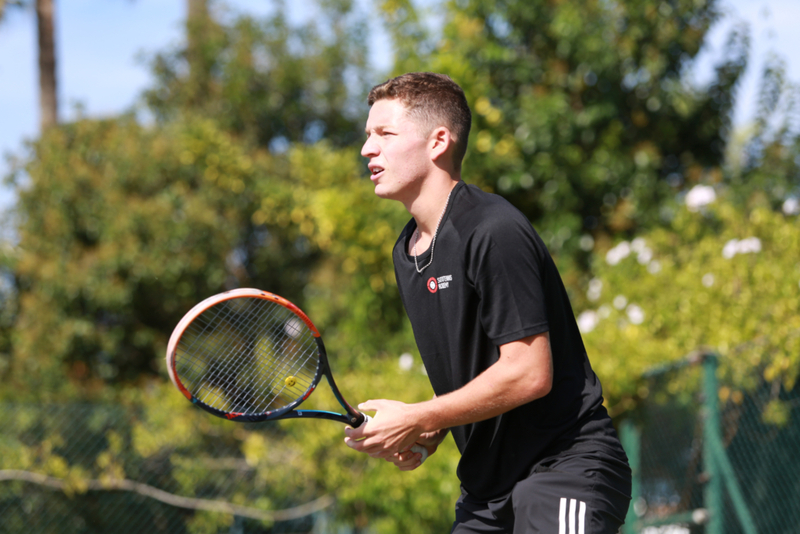 The aim of the Tennis camp are to provide an insight into life as a full time STA player with a highly individualised programme and support. 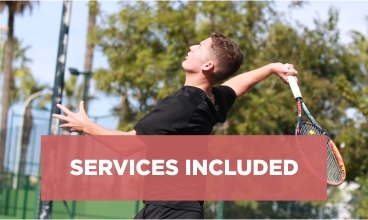 We believe that for well-rounded, happy and healthy individuals, success will follow, on and off the court.Responsibility and independence is encouraged for all student-athletes to create these life skills for later life. 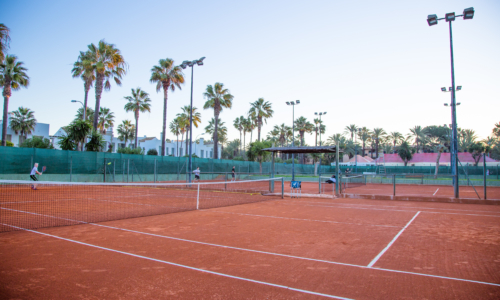 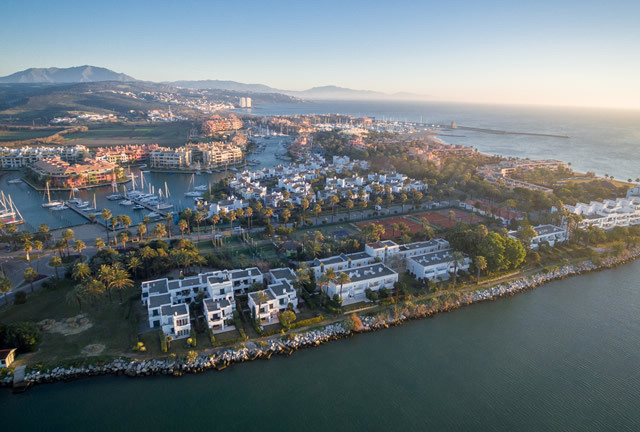 Overnight players will be housed at Sotogrande Boarding House, located in San Roque Club, beside the prestigious San Roque Golf Course. 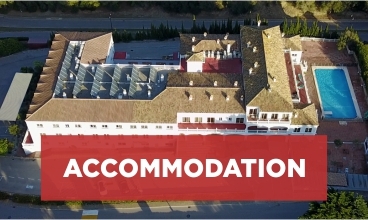 Girls and boys are housed in separate accommodation with the majority of our campers sharing double rooms. 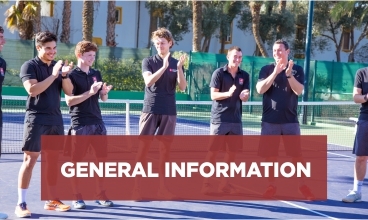 Each camper has access to a cupboard space and bathrooms ensuite.